Roo, a young orphaned girl, moves to her uncle’s strange house, which is teeming with ghost stories and secrets. Roo doesn’t believe in spirits or fairy stories, but what are those eerie noises she keeps hearing? And who is that strange wild boy who lives on the river? People are lying to her, and Roo becomes determined to find the truth. This haunting tale revives the classic story, The Secret Garden, with a series of unusual characters, mysterious secrets and hidden tragedies. 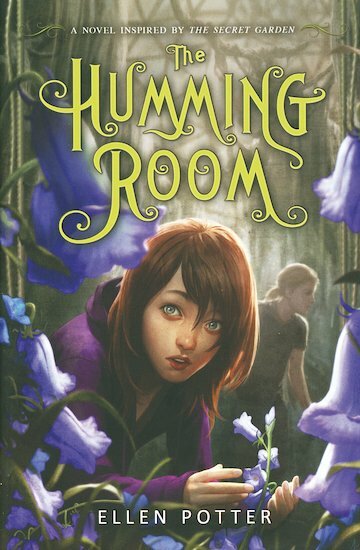 Roo’s discovery of the house’s hidden, haunted room – a garden with an awful secret – creates a chilling tale of adventure, exploration and intrigue.